Last month I was asked to write a transition lens review. 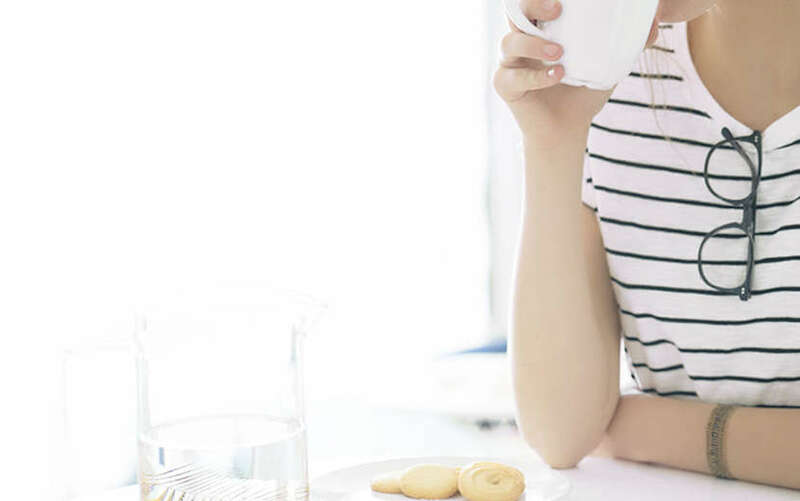 For those of you who don’t know, glasses that have transition lenses—also known as light adjusting, light adaptive, photochromic lenses, or the brand Transitions—are clear indoors and become tinted when exposed to outside light. So instead of having to carry around a pair of sunglasses and a pair of eyeglasses (and a case to store whichever pair you’re not currently wearing), you have a super convenient, all-in-one pair of eyewear. EyeBuyDirect offers two types of light adaptive lenses, basic photochromic lenses and premium Transitions Adaptive. In order to write this transition lens review, I wore a pair glasses with photochromic lenses for one week and then switched to a pair with Transitions for another week. Here’s what I learned about transition lenses after two weeks of testing. 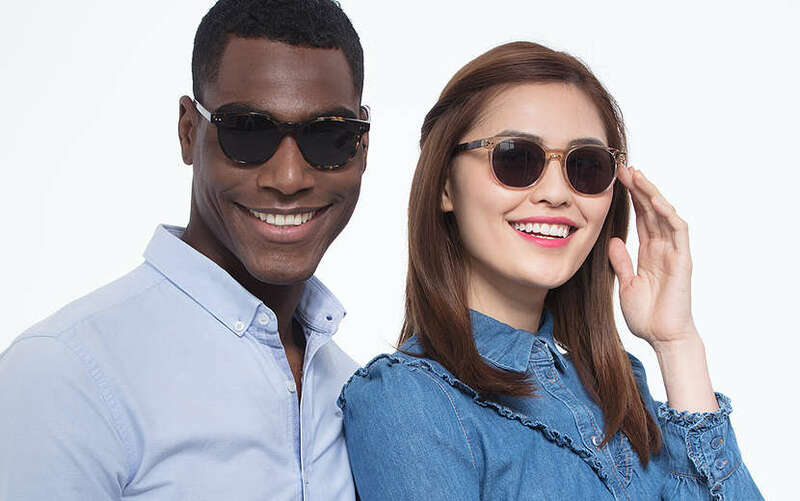 EyeBuyDirect’s photochromic and Transitions lenses both have the same tint selections: gray and brown. To keep things consistent for my transition lens review, I decided to go with gray for both pairs. The tint for both the photochromic and Transitions lenses provide great comfort in direct sunlight. However, if you want a truer sunglasses look, you may prefer Transitions. The basic photochromic lenses were great for keeping the sun out of my eyes during my walks to work, but the tint for the Transitions Adaptive lenses was much truer to traditional sunglasses. The change between tinted and clear was gradual and at a comfortable rate for both pairs of glasses. To darken, it took the photochromic lenses about 30-40 seconds longer for the initial tint and 2-3 minutes for full tint. To return to clear lenses, my glasses with Transitions lenses were usually a minute or two faster than the ones with photochromic. Keep in mind, the time it takes your lenses to darken depends on the temperature; the colder it is, the faster the lenses will darken. Transitions lenses and photochromic lenses have similar primary features. They both include the same tint options (gray and brown), UV protection for your eyes, anti-glare and anti-scratching coatings, as well as the obvious light-adjusting technologies. But Transitions Adaptive lenses have three additional, premium features. First is how long the lenses take to change between tinted and clear. Transitions Adaptive lenses have a noticeably faster transition time than the basic photochromic lenses. Next is lens clarity—due to the light adaptive technology used for photochromic lenses, my basic lenses had a very slight tint to them even when they were “clear.” With my Transitions, this wasn’t an issue. Finally, there’s the oleophobic (anti-smudge) coating. While I don’t typically get a lot of smudges on my lenses, it does make them a million times easier to clean. A little cleaning solution and a couple swipes with my cleaning cloth and they’re clean. 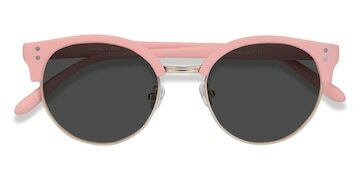 I like the pair with Transitions lenses more, if only just for the darker tint in the sun. The function of both pairs suited my needs perfectly, but aesthetics play an important role for me as well. That being said, picking your lens all depends on your needs. Do you need a pair that changes more quickly, or are you running on a tight budget?. At the end of the day, it’s up to you to decide. But before you make the decision, I’ve got a couple of tips to take into consideration. 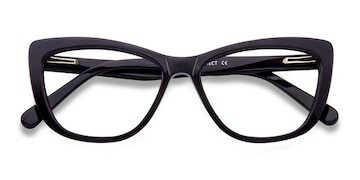 Not All Eyeglass Frames Make the Best Sunglasses. One of the fundamental differences between an eyeglass frame and a frame for sunglasses is the size of the frame in proportion to your face. 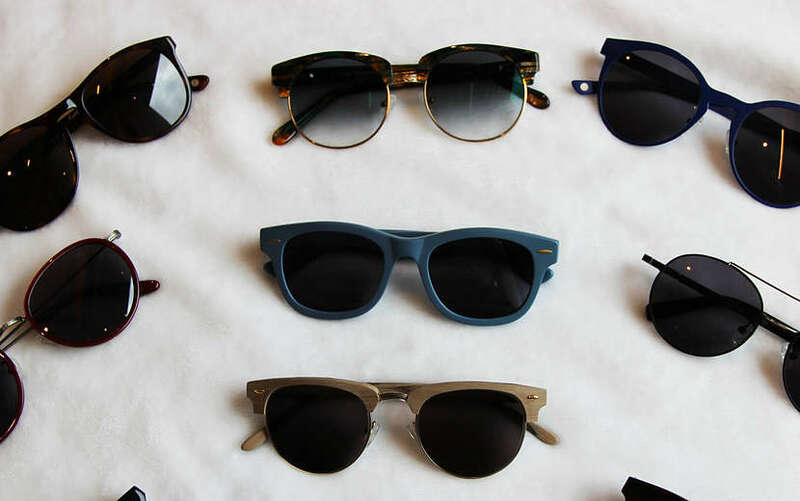 Sunglass frames tend to be a little wider and/or taller than an eyeglasses frame. 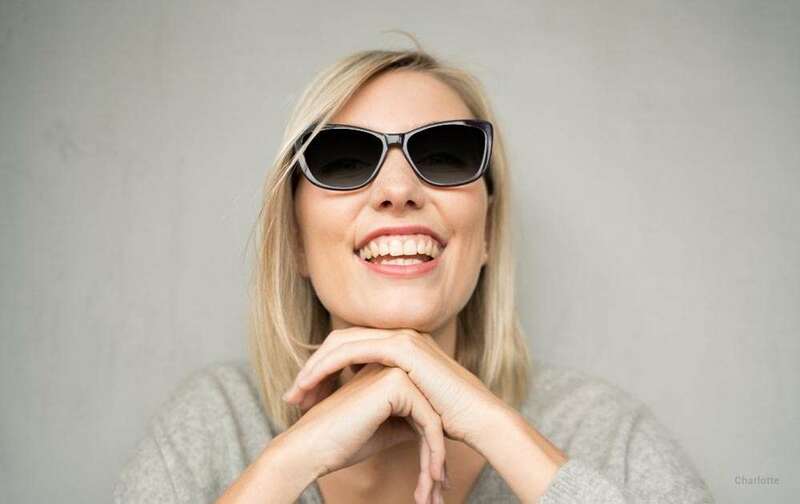 If you want your glasses with light adaptive lenses to look more like sunglasses, consider selecting a style frame with lenses that are a bit taller and wider than what you normally wear. I like to run a couple miles every day, and since I’m a full-time glasses wearer, I like to keep my frames light and comfortable. From gardeners to hikers, If you lead an active outdoors and are planning on having your glasses double as sunglasses with transition lenses, then make sure you select a frame that suited to your lifestyle. For me, I chose a lightweight frame with fixed nose pads to go with my Transitions lenses. So there you have it, my transition lens review! Light the good light and find your perfect pair today.